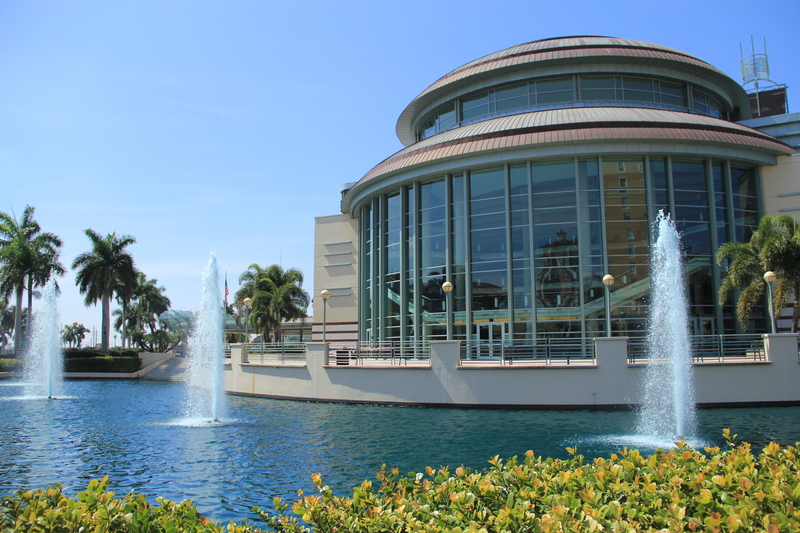 Welcome To CityPlacePiano.We are located in the beautiful downtown “South Tower” at CityPlace, across the street from The Kravis Center and a short walk across to CityPlace Restaurants and Shops. Music is the key to the soul and beautiful music is much more than just a sound. It is a therapy, an outlet, a release, and one that many are getting involved in to promote their well-being… Not to mention the sheer joy of it! Making music can improve your quality of life. Active participation in music challenges the mind, sparks the imagination, and brings joy and satisfaction. Whether you are seeking lessons for yourself or your child, you have come to the right place. My background involves over 30 years of music education at all levels and piano instruction to thousands of students in a unique piano lab program in NY. Here you will find a place to be joyful and to create music. 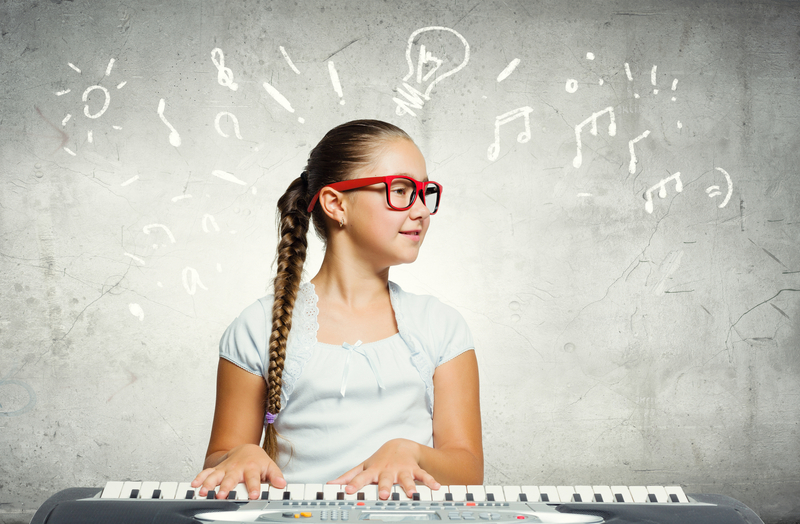 You will have an individualized program which will be geared toward your success with your specific goals in mind; whether it is to begin to start on your musical journey, learn a piece you’ve always wanted to, or to prepare for Music Education Festivals, -you will find a unique approach to learning here. I welcome students of all abilities and ages, including those with special needs. 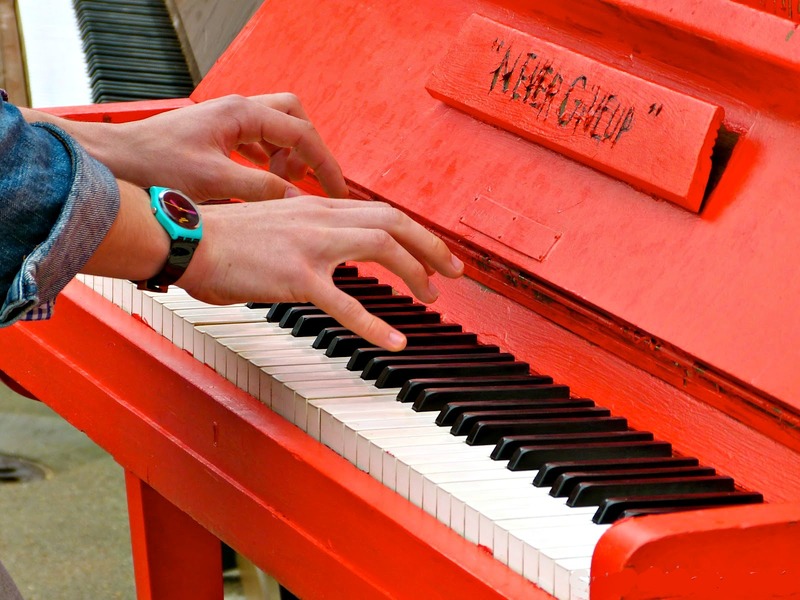 I love teaching piano and I am dedicated to helping my students reach their musical goals. Lessons are conducted on a stunning Yamaha baby Grand piano which can record, add background tracks, help you to compose and which has a unique “silent” piano feature with headphone option. The room is open, bright and inspiring, with plenty of natural light.